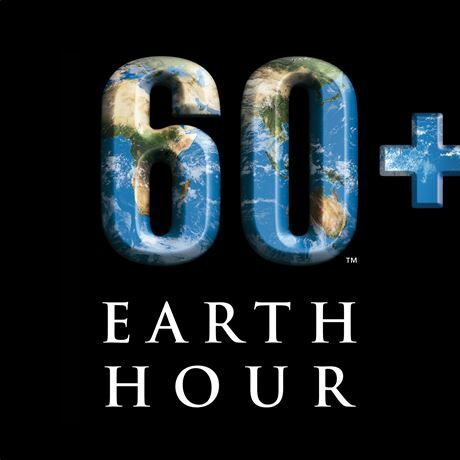 Whisky drinkers are encouraged to pour a good measure, switch off the lights and ‘dram in the dark’ during Earth Hour. The annual event aims to raise money for the WWF climate change campaign, and takes place on Saturday, 25 March from 8.30-9.30pm. Commenting on the campaign, Nick Williamson, marketing director Campari UK, said: 'Whisky drinkers are well known for being a caring, sharing bunch of people and we’re sure they’ll get right behind the campaign to Dram in the Dark. 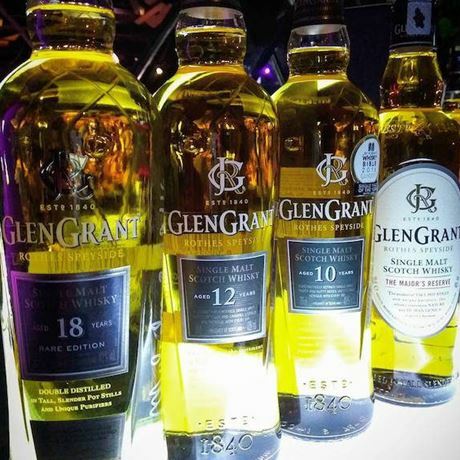 Glen Grant’s new range of aged single malt Scotch whiskies has continued to turn heads, as it secured some of the whisky industry’s most prestigious awards in 2016, including winning Best Single Malt Scotch (10 Years and Younger) for its 10 Year Old for the fifth year in a row, as well as the 18 Year Old winning overall Best Scotch Whisky in Jim Murray’s Whisky Bible 2017.